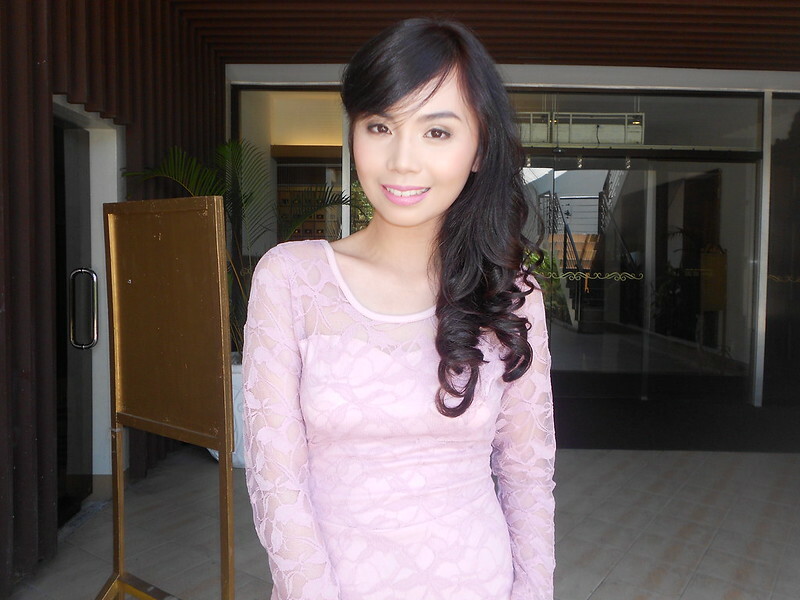 Anyway, I'll blog about what I wore to our graduation day first. I realized I forgot to take outfit photos for the Baccalaureate Mass. :( Promise to shoot it very soon though, so stay tuned!